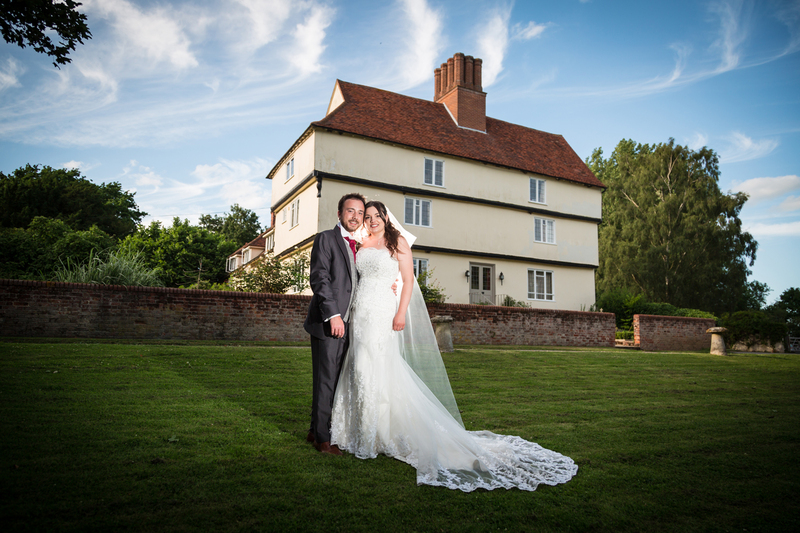 Houchins Barn is a wedding venue that opened in 2015. As a newcomer to weddings it should be looked at seriously. There are numerous places to get stunning photography. The house is beautiful, clean & fresh inside. The grounds are lovely, great lawns, trees & a small lake. Houchins really is a great venue & we recommend a visit if you are looking for a venue in Essex.